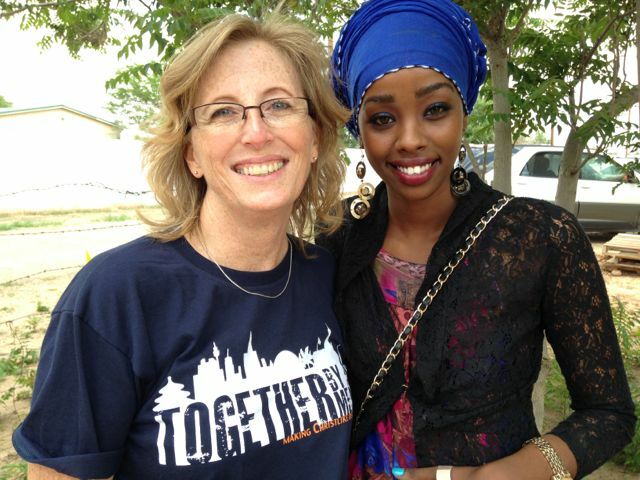 Partner through Giving | Todd & Connie Lou…from Papua New Guinea…to you! Follow this link to our secure online donation site. Your partnership in ministry helps to cover ministry expenses, travel, training, health insurance, and much more! Any gift is GREATLY appreciated! We couldn’t be here without your partnership! 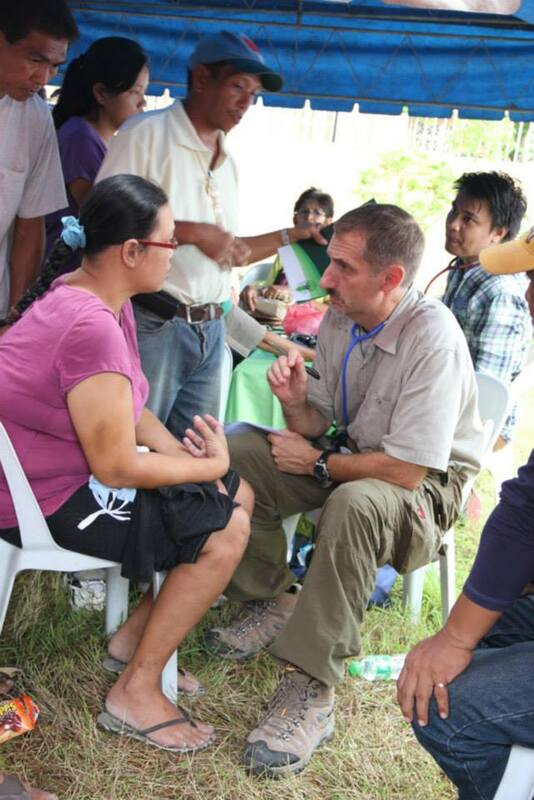 Todd triaging patients at a mobile medical clinic in the Philippines.